How accurate is the TPMS? I’ve got a teckna plus and There is a difference in readings between the tyre readings at the tyre pump at my petrol station and the TPMS. Earlier on, I topped up my tyre pressure (cold) and the reading at the petrol station was 33psi for the front tyres and 30psi at the back. These are consistent with requirements for the tyres I have and the load. But the TPMS shows 30psi for the front tyres and 27 for the back. I followed instructions to calibrate and nothing has changed. I did a search on the forum for this topic but could not find this issue. The topics appear to be about warning messages and problems when replacing tyres. I agree, have found QQ TPMS to be accurate when compared to other guages I have used, including an expensive one I bought a few years back. Latest and prior QQs readings have matched every time. Checked my pressures at the local petrol station last week. Gauge said 33psi, tpms said 32psi for the front. So when I did the back i set it to 31psi, tpms said 30psi. Drove about 10 yards and checked with my own gauge, 33 & 30. I guess the question is, how accurate is the pump at the petrol station you used ? 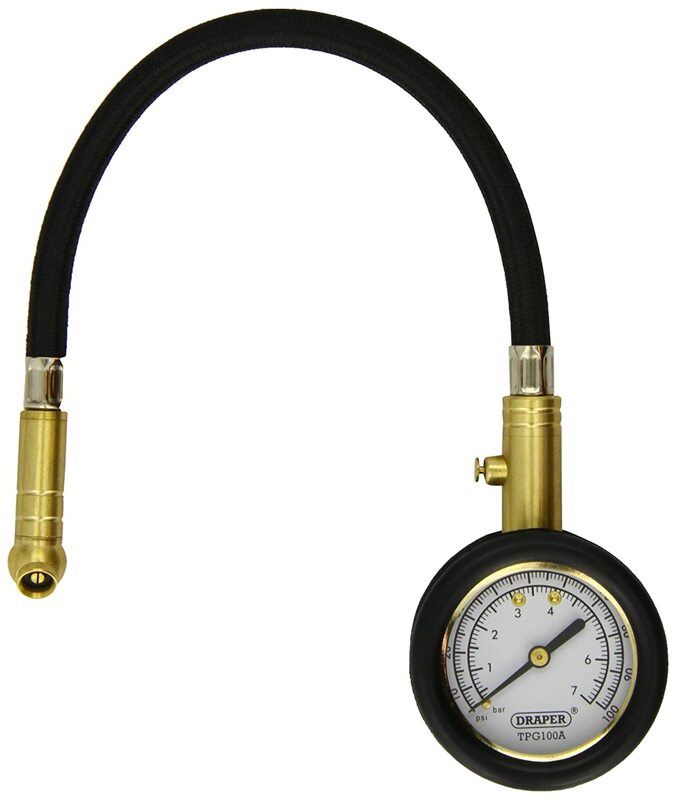 Buy a decent gauge, far cheaper than 1 or 2 new tyres. So we’re saying QQ TPMS is accurate. And that it’s worth buying another gauge to double check? Can anyone recommend one? Ignore the question. I’ve just ordered the Draper 69924 gauge. Appears to have lots of good reviews in relation to accuracy. I have a Draper 69924 - must have had it about ten years? As far as I know, the fuel station tyre pressure gauges are not regulary calibrated if at all. They sit outside in all weathers , rain, wind, ice etc etc. Now think about a car manufacturer who has a temperature or tyre pressure sensor fitted to your car. Can you imagine how much it would cost getting sued every five minutes because a owner has crashed their car because the gauge was incorrect? Chances are your tyre or temp gauge in your car are very accurate. Mine is always the same as my hand held digital pressure gauge. My advice, is never rely on any forecourt tyre pressue gauge, use your own.